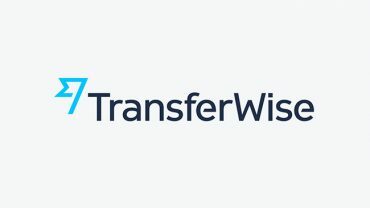 Ever since making $232 million in a groundbreaking ICO last year, Tezos has seen its good luck fade away following a host of unfortunate events including embarrassing legal struggles, regulatory problems, irritated community member and boardroom disagreement. In the midst of this decline, the coin, which at some point was one hailed as a likely contender to bitocin with a peak token price of $10.51 in December 2017 has saw its price drop to just $2.31 in July 2018. This significant drop of about 78 percent makes Tezos the largest price loser in the same period, among the so-called ‘billion-dollar coin club’, presenting consisting of 19 cryptocurrencies as well as bitcoin, ethereum, bitcoin cash and litecoin. Within the past seven days, Tezos has experienced its price tumble as much as 69 percent, driven by selling demands from anxious ICO investors who have not been able to access their investments for over a year. 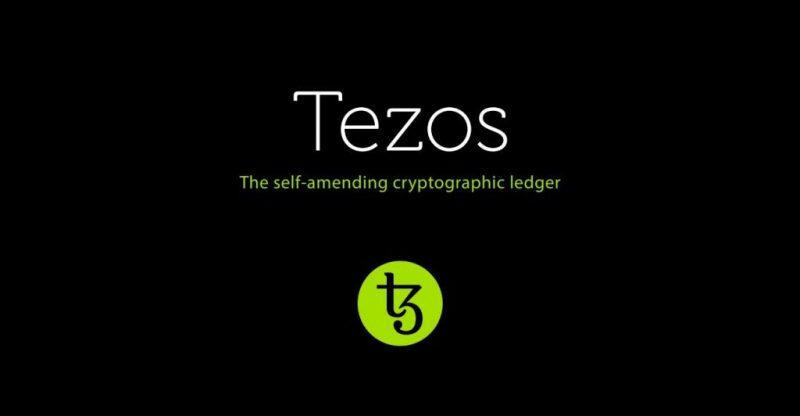 It was reported in July 2017 that Tezos broke prior ICO fundraising records at the time, gathering $232 million with the hope that it will become the world’s first “self-amending” cryptocurrency, and this suddenly went bad, with a host of challenges. For much of 2017, Tezos has made tireless efforts to fight delays and eventually go live, amid a backdrop of growing disgruntled investors. From its December 2017 peak of $10.51, the XTZ token dropped over 50 percent to $4.84 in early January 2018, which reflected the overall drop in the cryptocurrency market at the time. Before its official launch and exchange listing on July 1, 2018, it traded around $4.000 but once XTZ eventually went live on the Gate.io exchange, this quickly dropped to $1.99, finally settling to a record low of $1.22 on July 6.